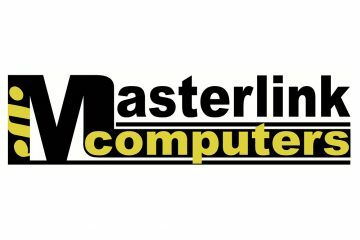 Masterlink Computers in Torquay offers both home and business computer sales, repairs and support. Receive 5% off any purchase when you show your House Call Doctor Local Access Card. Excludes items already discounted or on special.